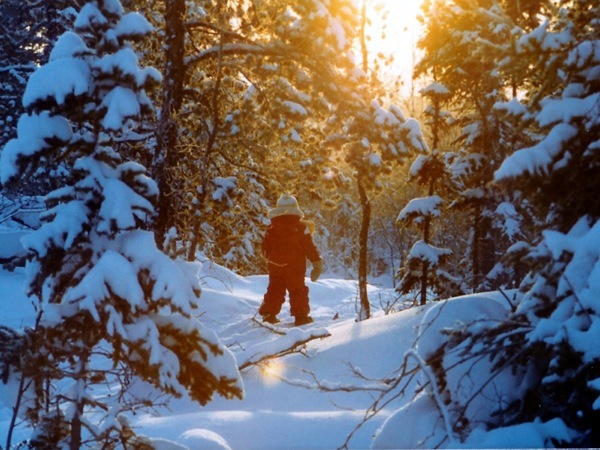 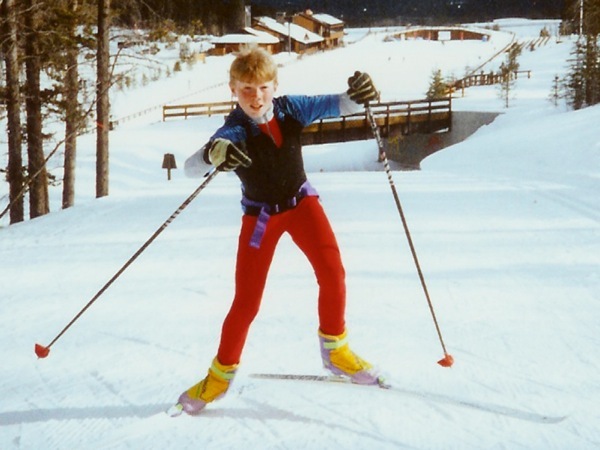 Growing up in Yellowknife, Clegg began recreational skiing when he was two years old and skiing competitively while enrolled in a jackrabbit program when he was seven. 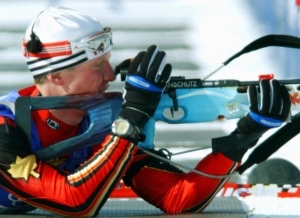 After moving to Ottawa, Robin started biathlon in 1995 and attended the Canada Winter Games where he won two silver medals, which inspired him to pursue a career in biathlon. 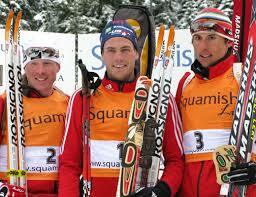 However, it wasn't until Clegg won a Canadian Championship title in his final year as a junior that he made his total commitment to the sport of biathlon. 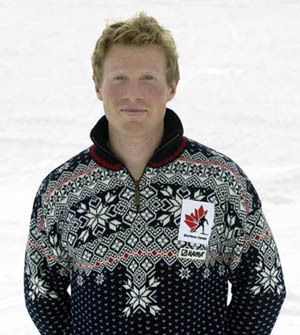 That year, he made the move to Canmore, AB, and in 2002 wore the Canadian maple leaf while competing at the 2002 Olympic Winter Games, where he finished 28th.